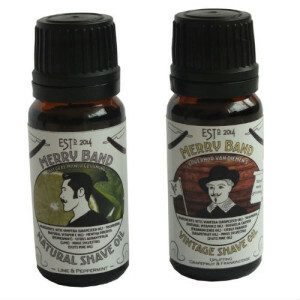 Every month The Personal Barber sends out a selection of exciting traditional wet shaving goods out to subscribers. 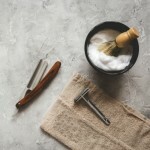 Those new to shaving the old-school way can sign up for the Monthly Shave Box which includes a Classic Safety Razor and Shaving Brush, along with soaps, blades and alum sticks, to get you started on the path to irritation-free smoothness. For those that are already experienced wet shavers, happy with the razor and brush they already own, they can sign up for the Advanced Box. 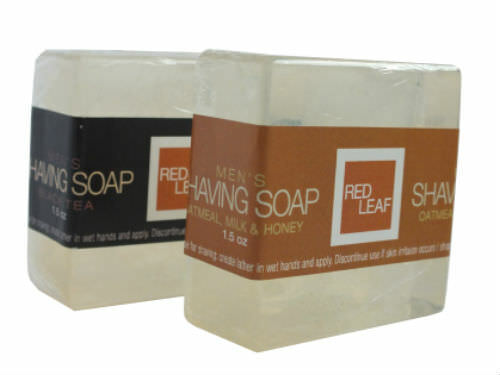 This option skips the first month of the subscription allowing you to jump right into the monthly experience of trying intriguing new soaps, shaving oils, creams, balms, aftershaves and different brands of blades. 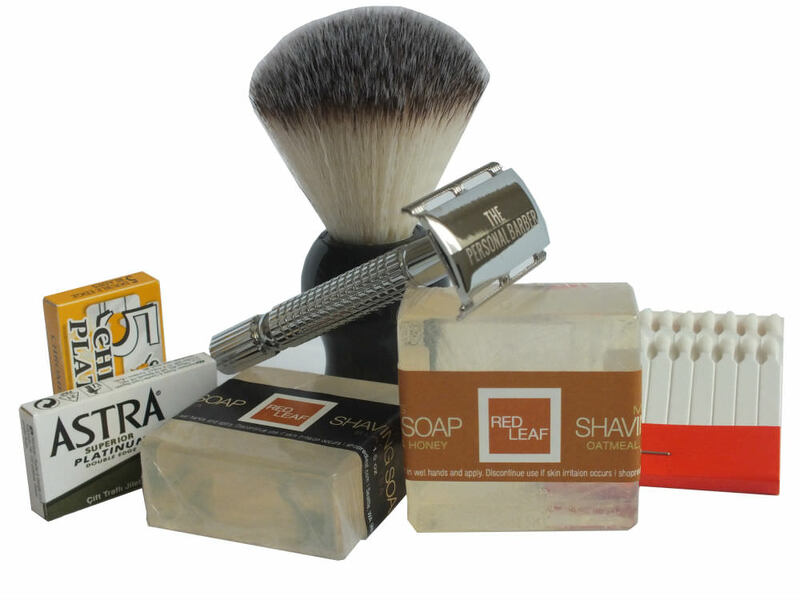 Classic Safety Razor, Shaving Brush and Alum Sticks – Check out our first monthly subscription box post for more information on these items included for all first time subscribers. March Box Replacement Blades – Every month we include different brands of double edge razor blades in the box because each one is unique and each user will have a different shaving experience depending on their skin type and hair thickness. 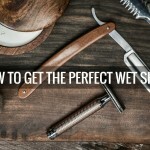 By trying different brands you can learn what works best for you for the most comfortable shaving experience. This month the brands included are Astra and BIC. 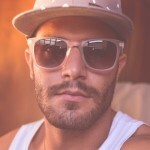 BIC are perhaps best known for their cheap disposable razors but don’t be put off! Their DE blades are excellent quality on the sharper end of the scale but surprisingly gentle on the skin, these are a great choice for beginners with particularly thick hair as they perform very well without causing irritation. Astra are an excellent all-round blade that are a favourite of many wet shavers. 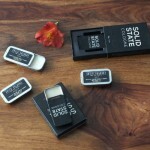 More suited towards thinner hair types as they have a medium sharpness. 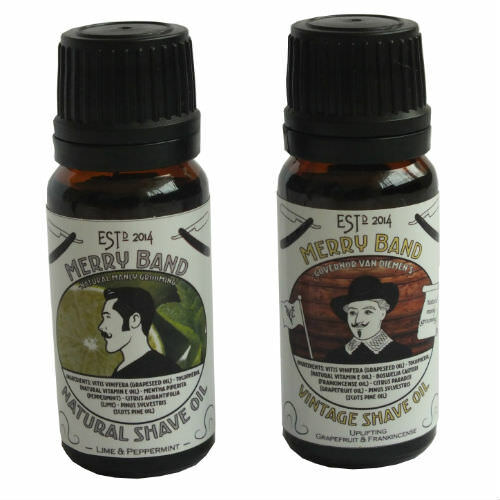 Both brands of blades should last a minimum of 3 shaves, depending on hair thickness, up to 6. Oatmeal Milk & Honey – The honey smell is immediately obvious as you bring it up to your nose but the oatmeal milk keeps it balanced so it is never too sweet. Black Tea – A very unique scent that at first seems quite sweet but has a depth that makes it feel very manly. Lime & Peppermint – A fresh and stimulating fragrance without any of the light sting sometimes associated with mint. Grapefruit & Frankincense – An uplifting fragrance that pairs nicely with any sweet soap. TPB Cards – Every month we include cards with details about the items included that month so you know what you got as well as social media information if you fancy following us. 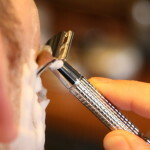 Fancy signing up to The Personal Barber and getting the above items? Currently all new orders go out the same day they are placed.